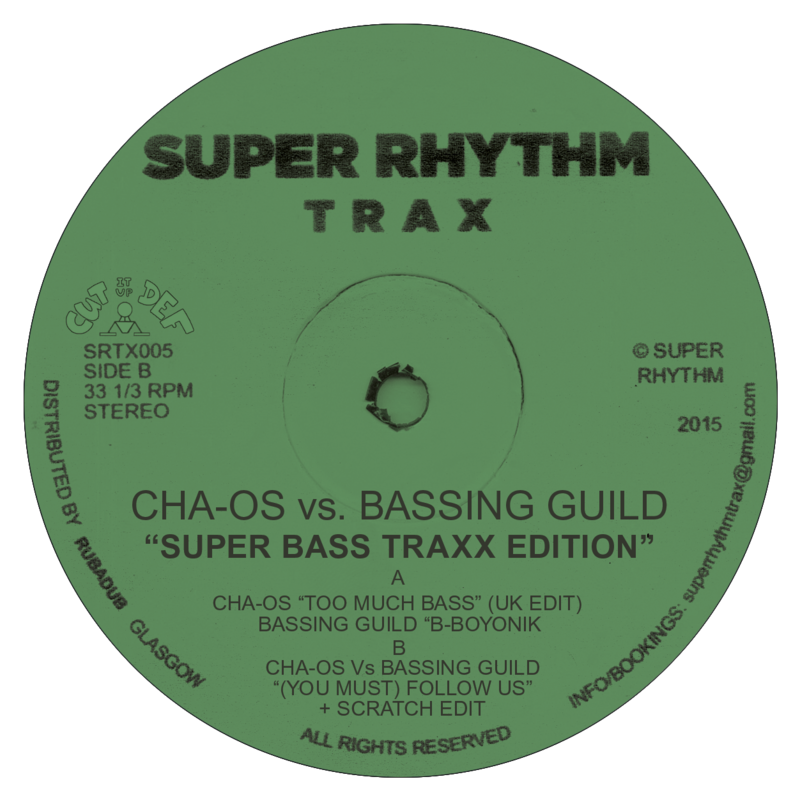 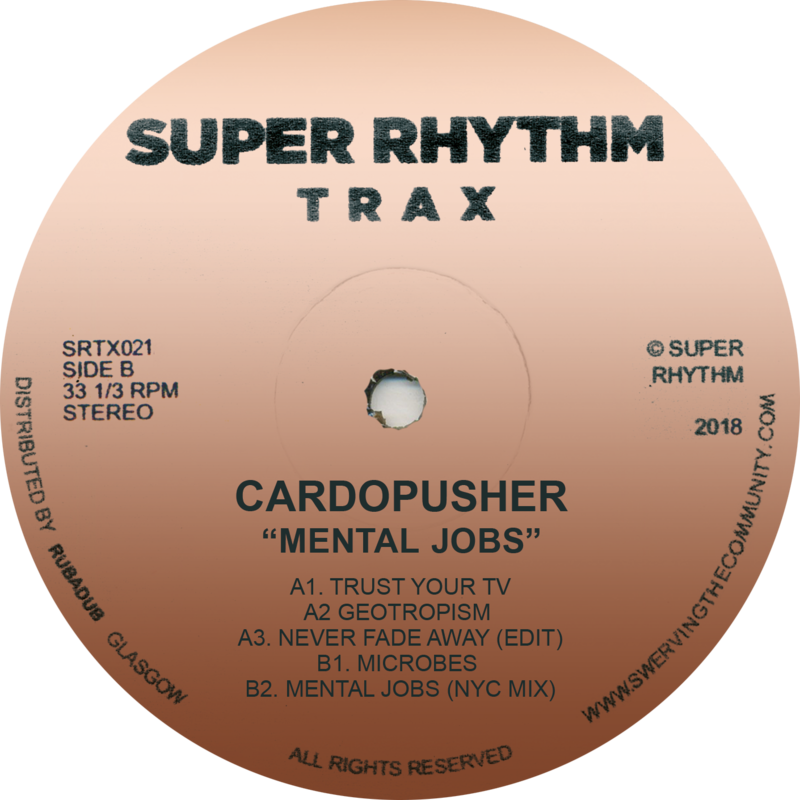 Super Rhythm Trax throws you a curveball with unreleased Miami Bass treats from legendary old skool crew Cha-os (Jock D and Lon Alonzo of Dynamix II) and UK Electro’s finest, Bass Junkie & Dexorcist aka Bassing Guild. 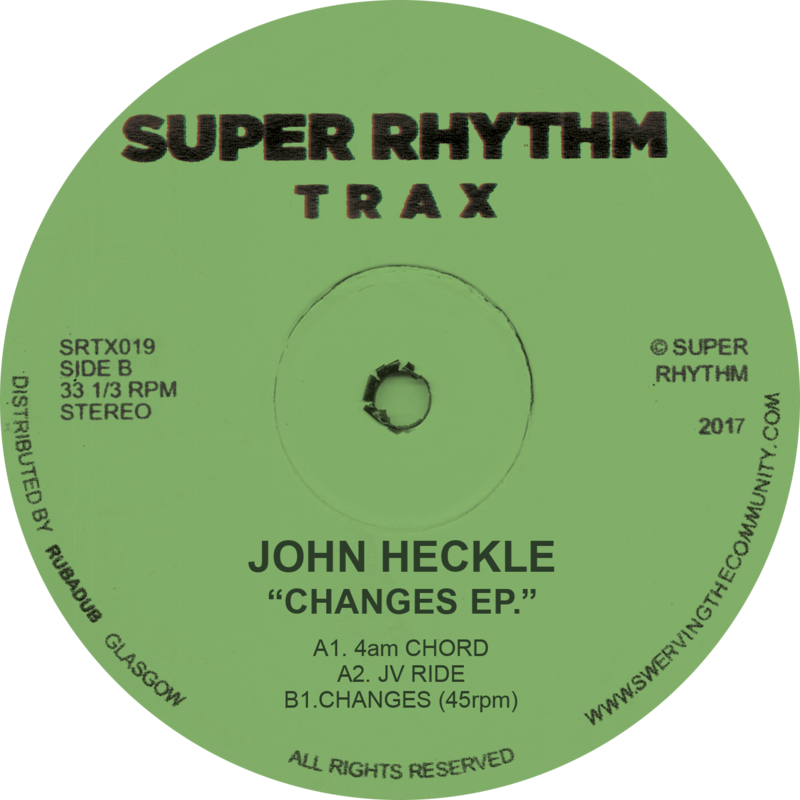 This includes a brand new version of the 1990 classic, ‘This is Too Much Bass’ and is limited and strictly for the bass heads among you. 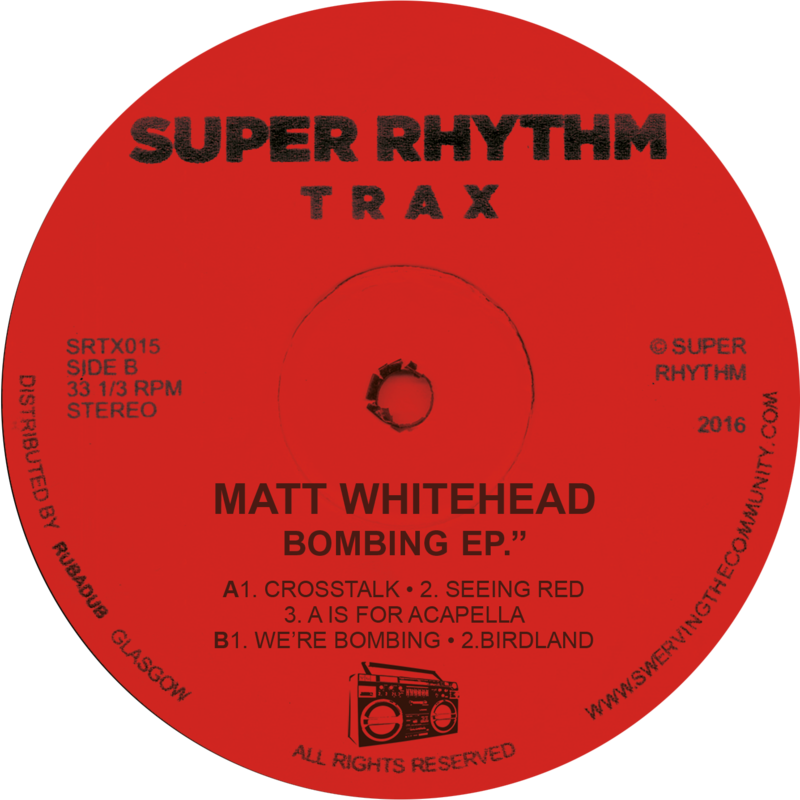 This is a pre-order and records will ship at the end of may or latest first week of june.